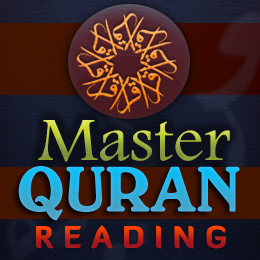 If you have done a primary course of reading Quran and want to move a step forward to a higher level, then eaalimonline has designed this short course Quran Reading Master especially for you. This course is specific for males so only males can register for this class. This class will be taken by male teacher only.